William Edwards lived at 31 Pearl Street, Newtown. He died on 1 September 1918. His wife and several adult children survived him. Edwards was a justice of the peace (JP). He was a member of Loyal St John’s Lodge, MUIOOF, No. 6, Newtown. William Edwards was an alderman on Newtown Council in 1904-19, representing Camden Ward. He resigned in 1915. 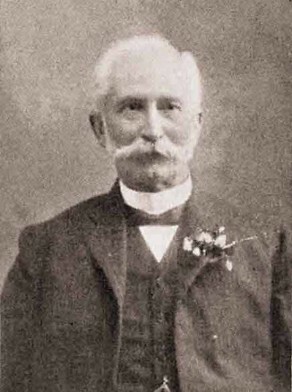 He also served in the 1890s on St Peters Council, and was its mayor in 1894.